I couldn't be more thankful for the Veterans of this country. 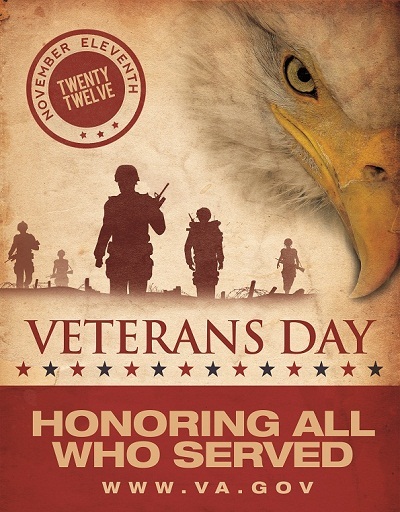 They have sacrificed much for each of us; for our country and today we honor them on Veterans Day. 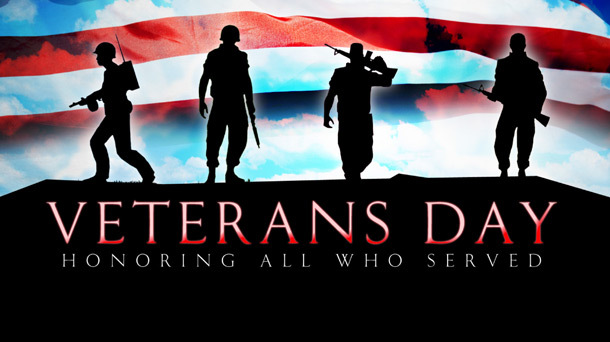 Thank you to the men and women who have fought to protect our country. Today we honor you and we show our appreciation for all you have done and continue to do. I’m blessed to have several Veterans in my life. One very special Veteran is my father; an amazing man of courage and strength. I love you dad and I thank you for your service to our country. Make sure you say thank you today to the Veterans you know.